“There is no right or wrong way to play” Snug Play is an open ended movable system that allows or inspires children to play in more ways than ever. 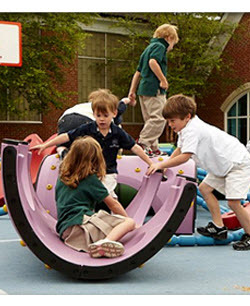 Snug play inspires children to be more active and more creative than ever before. Cooperation and communication are required as they use their imaginations together. Snug Play is a very inclusive product that allows children of various ages to play uniquely with others while developing skills. For more information on Grants and Funding Click Here.